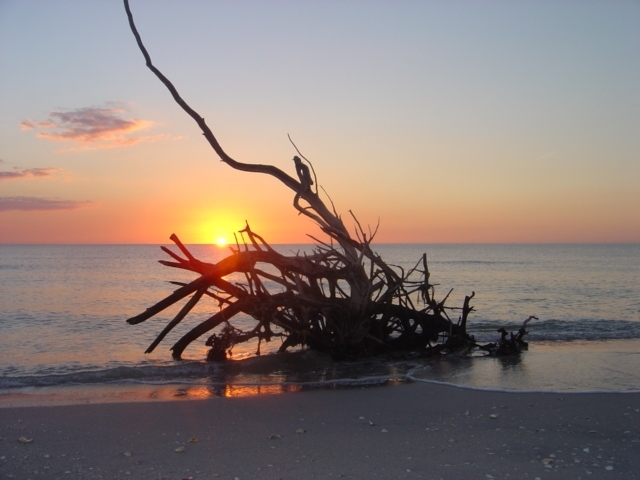 Want to see the beautiful Barrier Islands of Southwest Florida? Let us take you to the tropical islands of Sanibel, Captivia, Cayo Costa, Cabbage Key or Picnic Island, or see Ft Myers Beach by boat. We can customize a sightseeing trip to include lunch at one of the island waterside restaurants, such as Cabbage Key, Green Flash, or Boca Grande Marina. Then walk/swim/shell on a deserted beach. We can do 2, 4, or 6 hour trips.